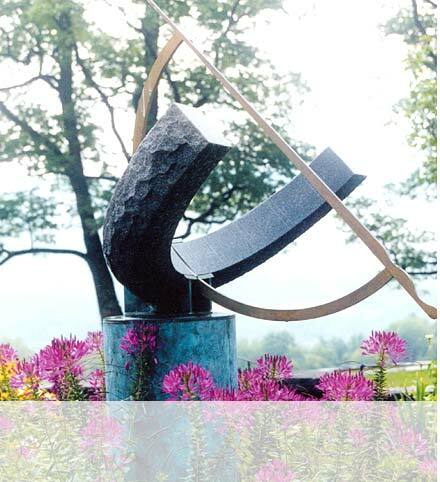 Robert Bartle produces superbly crafted and surprisingly modern ironwork at his studio in the Berkshires of massachusetts. This simple geometric fire screen perfectly frames flickering flames. Click on image for larger view of press piece. Copyright 2016. 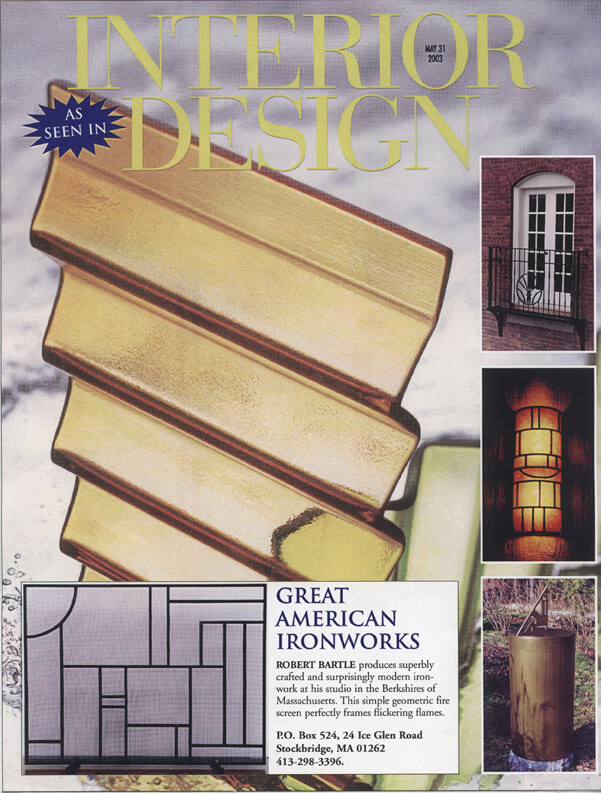 All photos the property of Great American Ironworks.